Mountain Land Physical Therapy Emmett provides comprehensive physical therapy and rehabilitation services to Emmett, Idaho and the surrounding communities. Our skilled therapist will create a personalized therapy program to help you reach your goals. The Emmett clinic uses a pneumatic unweighting system to assist their patients with back pain, balance, gait training, and post-surgical rehabilitation. I would suggest this office to everyone I know. Very friendly, courteous & knowledgeable. I am actually going to miss going there. I am completely satisfied with all the treatment I received. Many thanks to Bruce, Doreen, & Maxine for their kindness & considerate care. They are great people! This was a very good rehab and Bruce was everything you would want in a advisor and therapist. 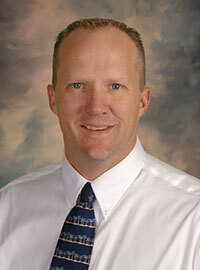 Bruce is a graduate of Chapman University where he earned his master’s degree in physical therapy in 1999. 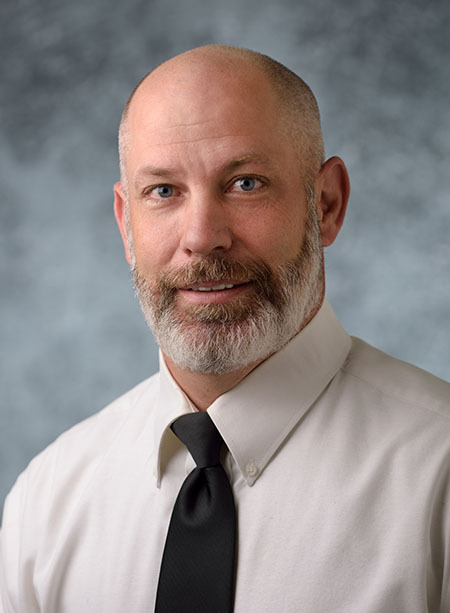 Experienced in all aspects of physical therapy treatment, Bruce’s treatment philosophy is to educate his patients and to help them achieve their functional potential while maintaining their safety. Bruce also works with the special needs children for the Emmett School. When Bruce is not at the clinic he likes to spend time with his wife and four kids. He loves to watch them play sports and coaches when he gets a chance. Bruce and his family are very active in their community and take every chance they can get to spend time outdoors. Ma’Lady joined the Mountain Land team in 2015. 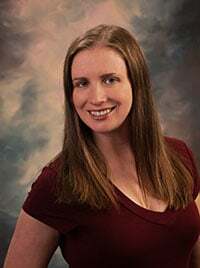 She earned her Bachelor’s degree in Kinesiology from Washington State University in 2008, followed by her Physical Therapy Assistant Degree from Spokane Falls Community College in 2015. Ma’Lady has a special interest in core training and treating general pelvic floor and spinal stabilization dysfunctions. Her treatment philosophy is to “think outside the box” by treating the underlying biomechanical issues to improve function and relieve pain. Ma’Lady is inspired by the positive impact that physical therapy can provide her patients and enjoys helping people get back to doing the things they love. In her spare time Ma’Lady enjoys playing the viola, running, hiking, swimming and finding new and exciting adventures in the outdoors. Fueled by his desire to help people, Jake pursued his passion in Physical Therapy and graduated from Idaho State University in 2004. He joined the Mountain Land team in 2017 and brought along a great work ethic and strong will to succeed. He believes hard work and consistency are vital to reaching goals and his main goal is helping his patients overcome their obstacles and get back to doing what they love. Jake specializes in treating pain and orthopedic injuries from head to toe. He has further training in Kineseo Taping, Osteoarthritis management, wound healing, geriatric physiology, and post-op knee and hip therapy just to name a few. When not in the clinic, Jake enjoys hunting, fishing and motorcycle riding.